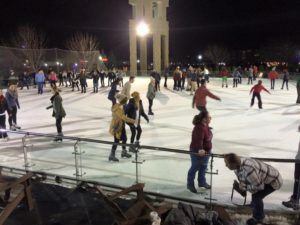 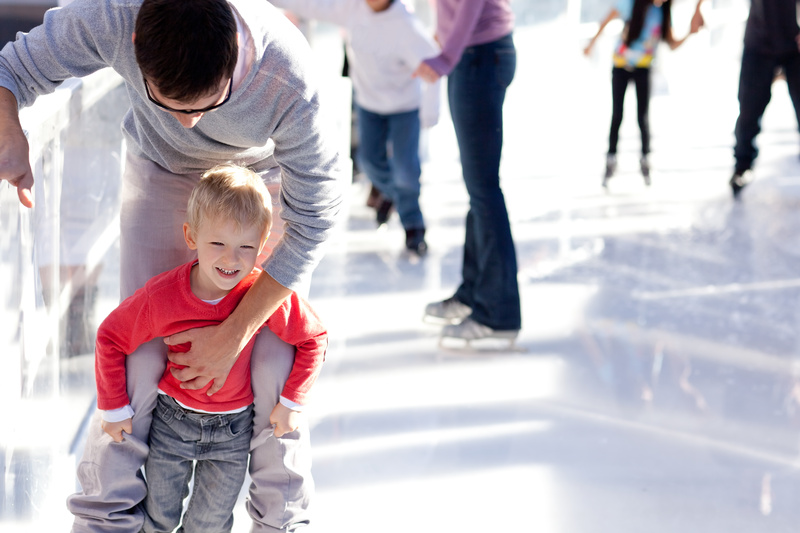 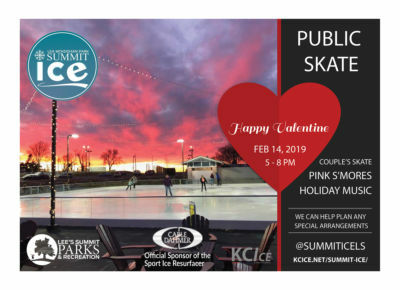 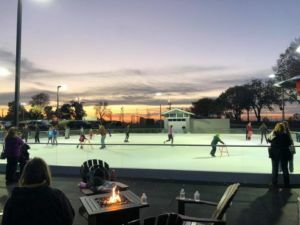 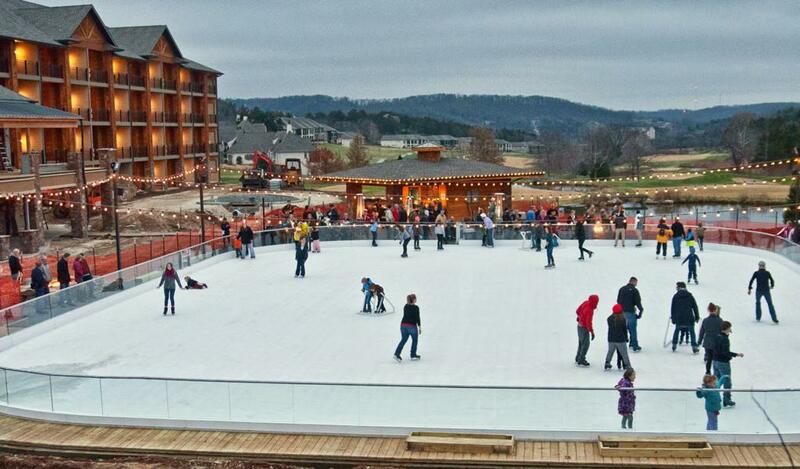 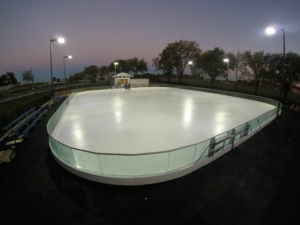 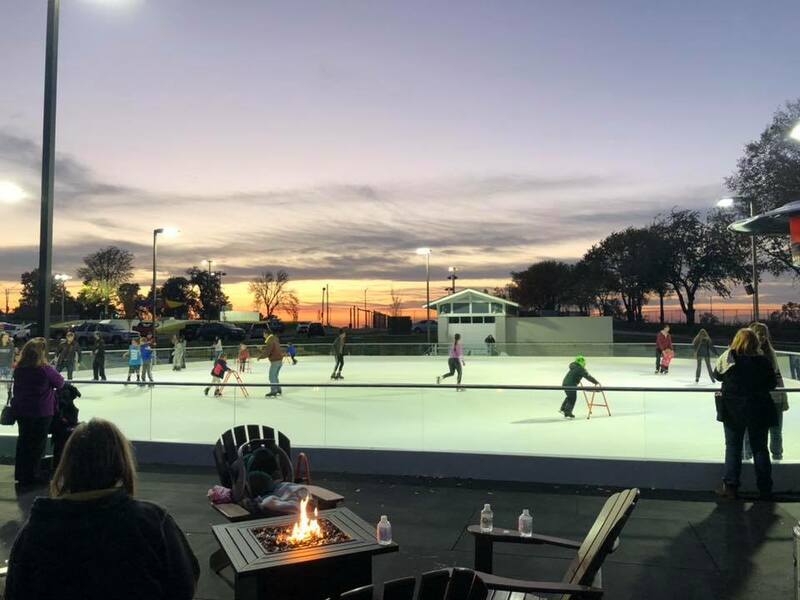 Come out and skate at Summit Ice on Valentine's Day. We will be playing love songs while ensuring all fire pits are on so the public can make pink-colored s'mores. We will also have couple's-only skates during certain songs, and more Valentine's Day related options.